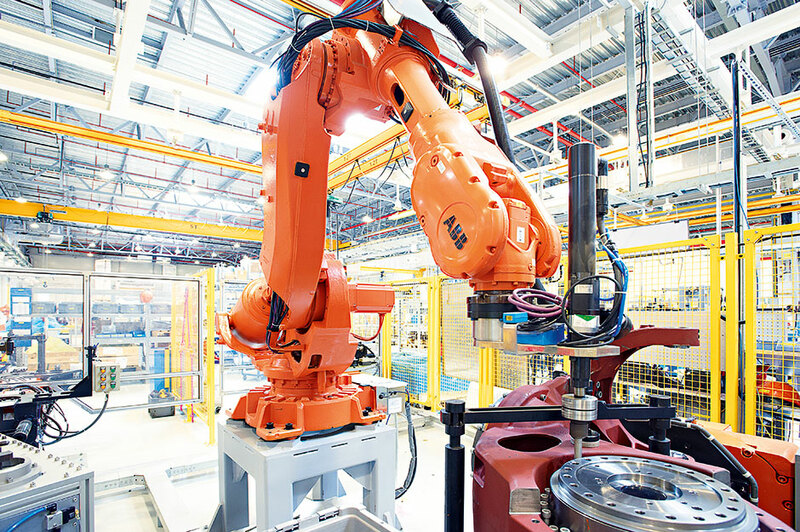 One of the world’s most recognisable brands when it comes to the fast-growing field of robotics and automotive technology, ABB’s presence in the engineering sector has completely transformed the market. With a long history of investing heavily in research and development, the firm has grown and expanded with an outstanding rate of return. This year, the company has made significant leaps into smart grid technology and infrastructure, while winning a number of large-scale public-private partnership contracts. The firm was created through a merger in 1988, but has a history dating back to the 19th century. ABB’s investor relations are said to be second to none.